We are offering Open Fire Rock and Roll Machine. 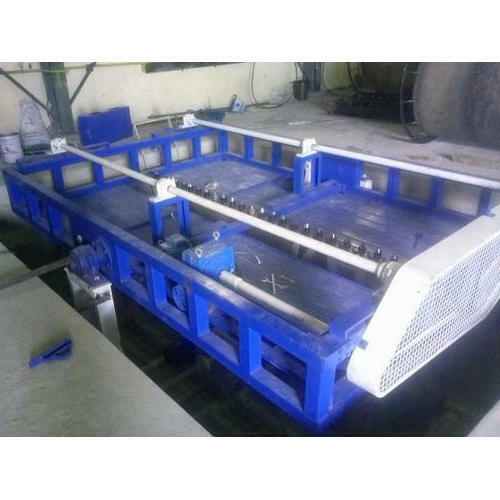 Established in the year 1989, at Ahmedabad, (Gujarat, India), we “Neelam Fabricators” are Proprietorship Firm, engaged in manufacturing and exporting the finest quality Rock and Roll Machine, Bi Axial Machine, Pulverizer Machine, etc. Our focus is on developing fuel efficient, productive, maintenance free machines. Our design department is equipped with well-known designing software to design Rotomoulding Machinery and Rotational Moulding Machines. We are also the first to develop most modern Single and Twin Mill Pulverizer with internal cooling of moving disc.